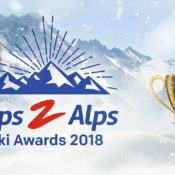 This year sees some incredible events happening across the whole of the Alps. From electrifying skiing championships, unusual sporting events on the snow and a whole host of music festivals hitting the Alps, there’s more than enough to keep you occupied this 2019. The European Alps offer some of the best skiing opportunities in the world, so wherever you go, make sure you find some time to explore the slopes. 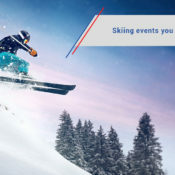 Here’s our list of unmissable alpine skiing events in 2019. 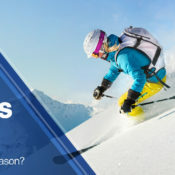 Read more Alps, Alps, ski resorts, travel, Events, ski music festival, Ski Trips, Skiing experiences, Snowsport Festivals, What's New? What’s New in the Alps this Season?